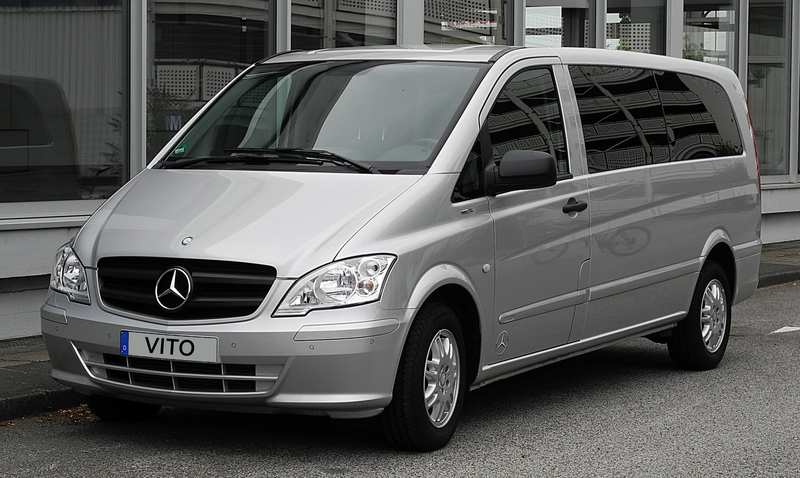 The Mercedes Vito offers comfort, economy, safety, with a Tough exterior and Stylish interior. 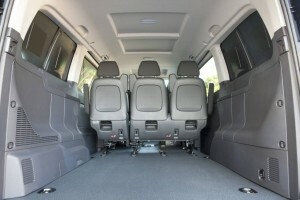 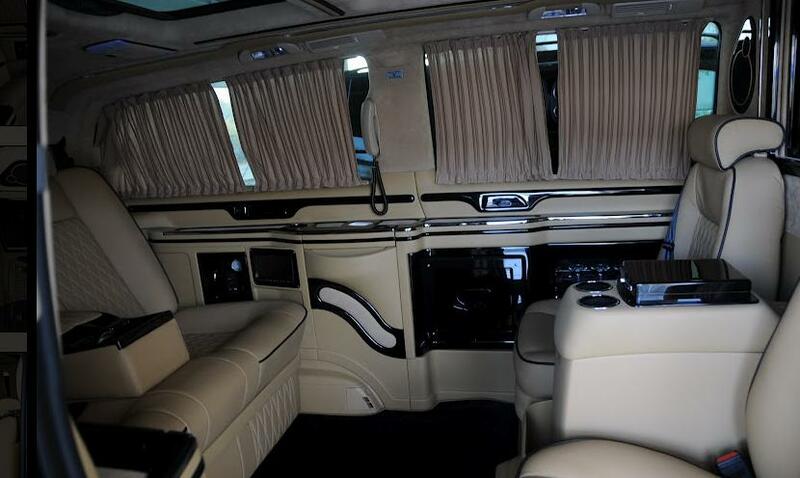 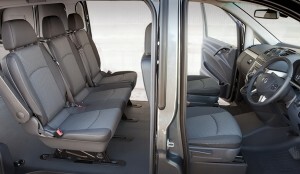 Passengers will travel in spacious, and inviting conditions, and even with 6 passengers. The driver and front passenger have four-way adjustable seats. 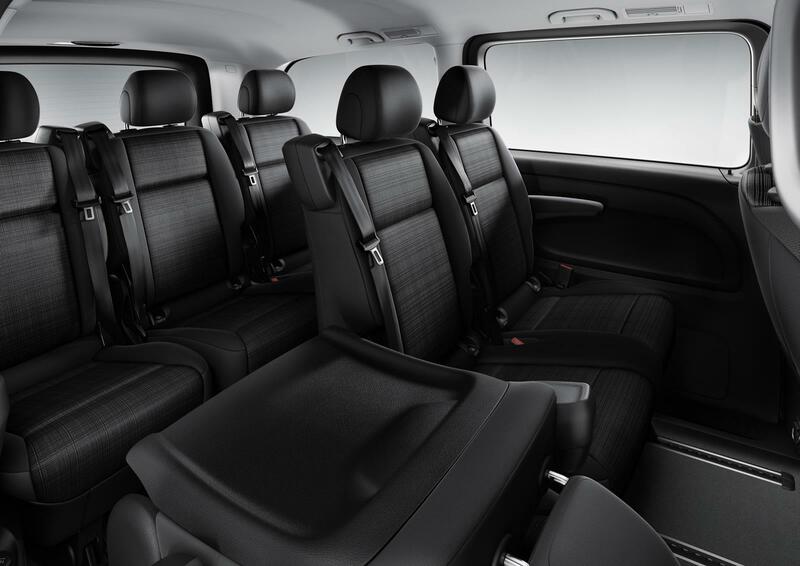 The interior is ergonomic and provides lots of options, helping the driver and the passengers to use the vehicle to it’s full potential. 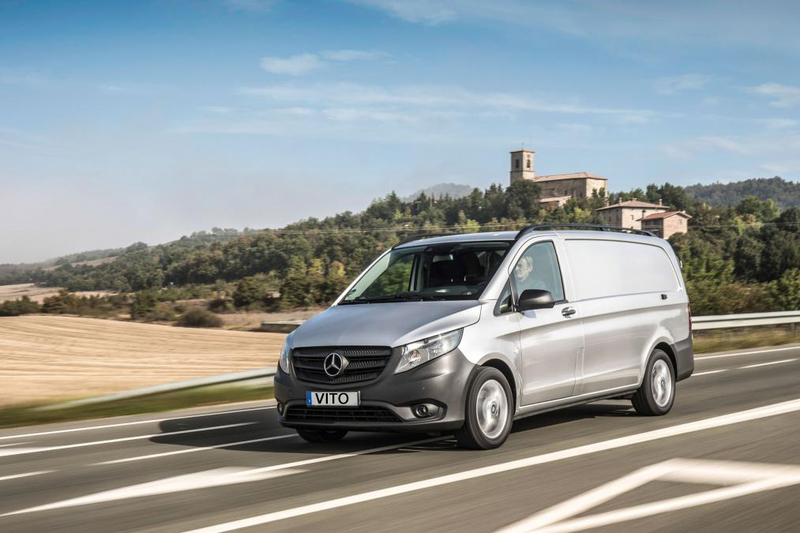 Standard equipment includes ADAPTIVE ESP®, which combines anti-lock braking in combination with acceleration skid control; Electronic brake force distribution and a brake assist system. Together, these systems help improve directional stability and traction in critical situations. This van also includes Rear-Wheel drive, which helps to ensure that good handling characteristics are maintained even when the vehicle is loaded with passengers and goods. 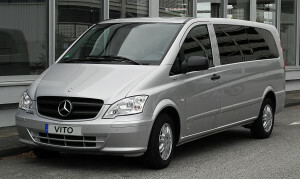 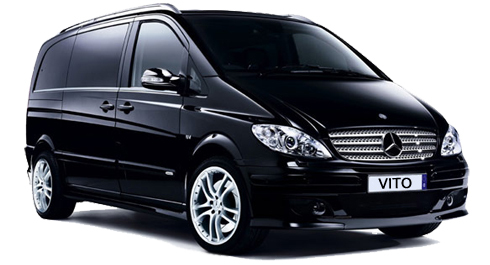 To book the Mercedes Vito, get a quote here.